Blackboard Chalkboard by Ollie Stone: Blackboard chalk sign writing in pubs, shops, restaurants, cafes and wherever you like really! 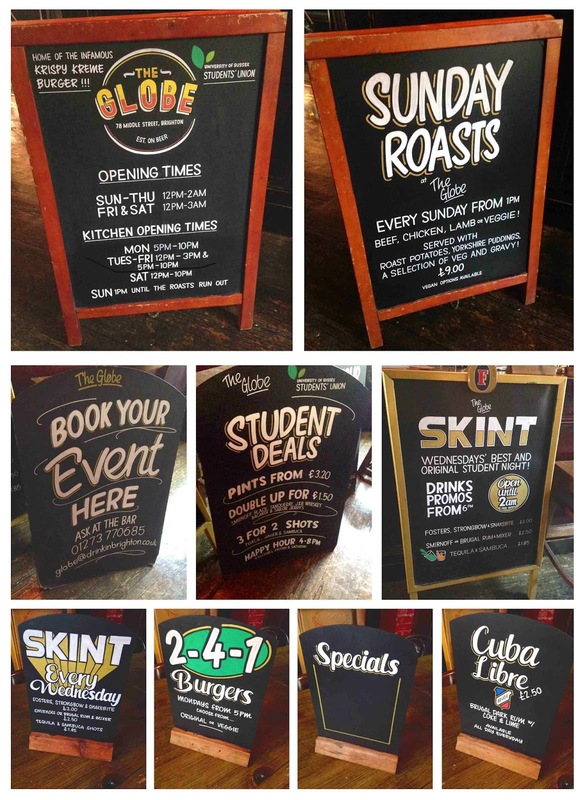 Blackboard chalk sign writing in pubs, shops, restaurants, cafes and wherever you like really! 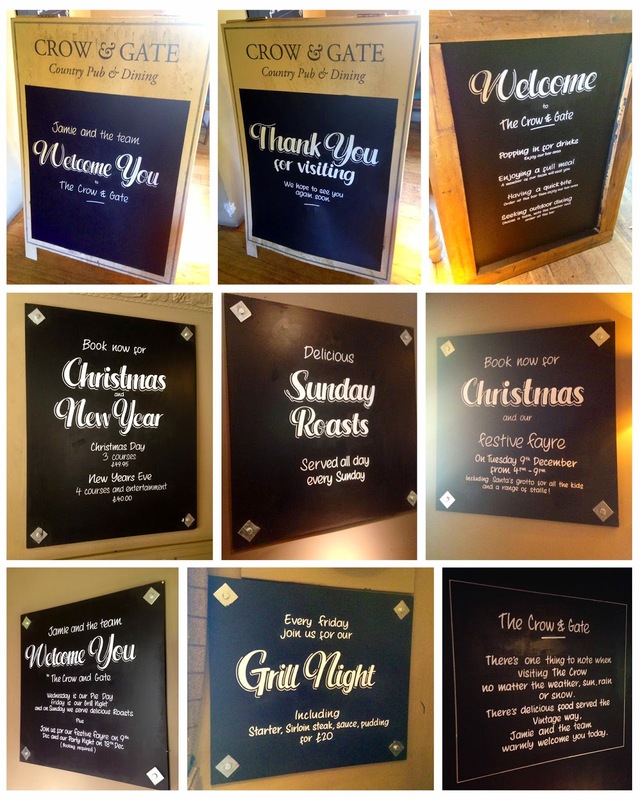 Assorted chalkboards for Vintage Inns, Crow and Gate pub in Crowborough. Assorted chalkboards for The Globe pub in Brighton.